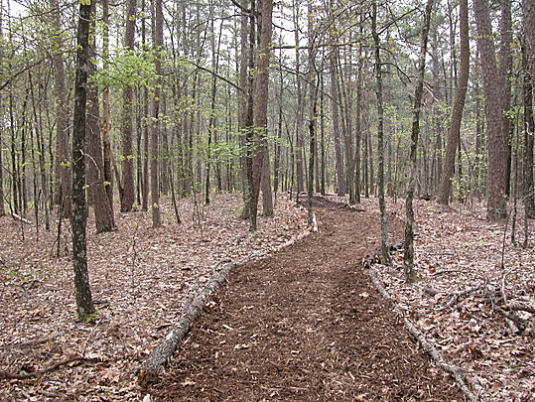 The half-mile wodland path, named for a Wildwood enthusiast, traverses a lovely forest area that lies north of the Butler Arboretum. 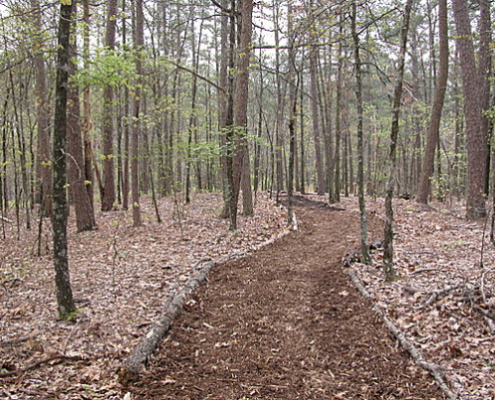 The eastern half of the trail was created by a professional gardener Tom Neale and Boy Scout David Curtis (Troop 29), and was refurbished by Eagle Scout Jake Catlett. The trail descends into a narrow valley, across a fertile wetlands, and demonstrates an extensive area where wisteria vines have naturalized.